Not only are these little guys easy to care for (just soak for five minutes once a week or so), but they're also nontoxic should your pets think they're a new chew toy. That said, you might want to keep them slightly out of reach. 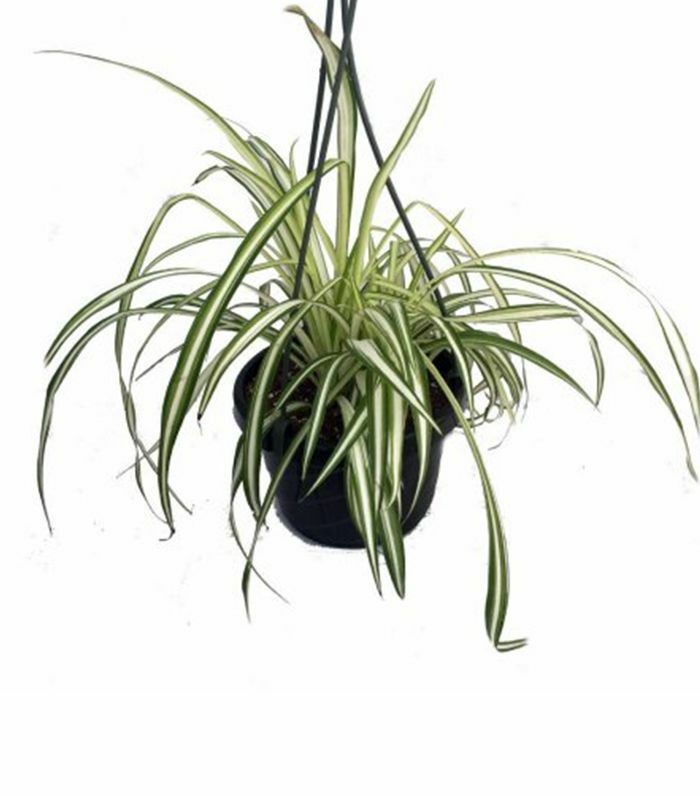 Because of their shape, these air-purifying plants are great for hanging, which also keeps them out of the way of pets. Not that you need to worry—they're completely safe for your furry friends. 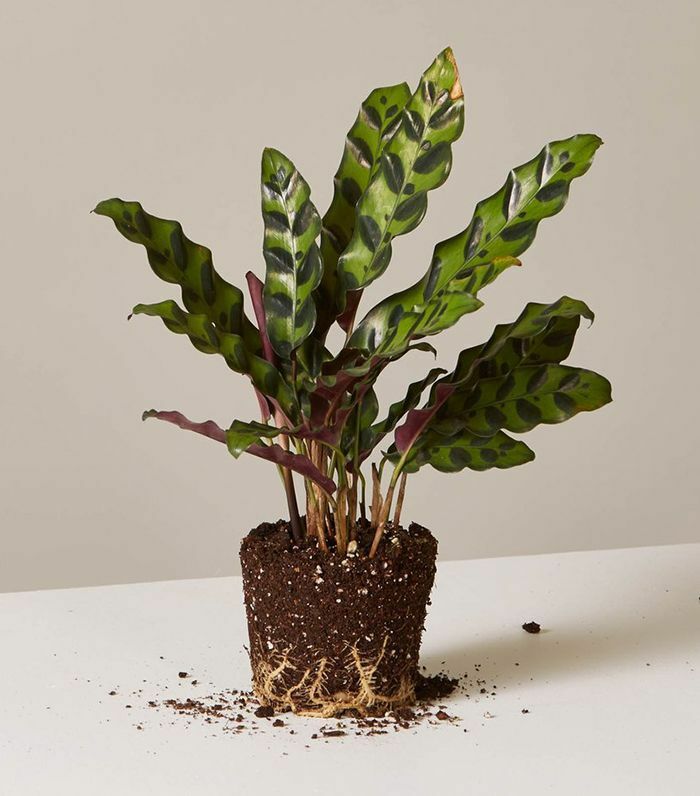 This pet-friendly plant's distinctive leaf patterns will beautify whatever corner of your home you place it in. 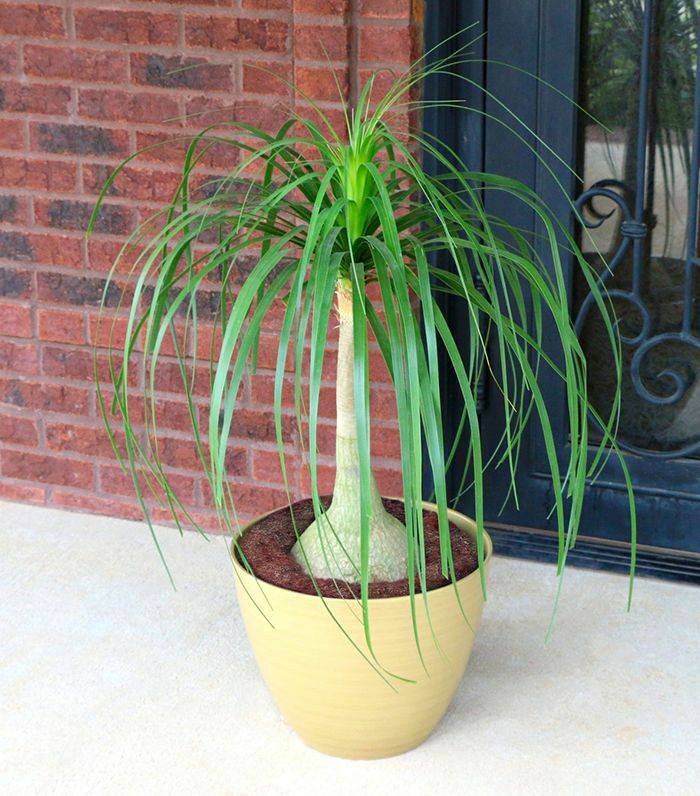 Though the cute name feels incredibly appropriate, these funny little plants aren't actually palms at all. Believe it or not, they're part of the succulent family. 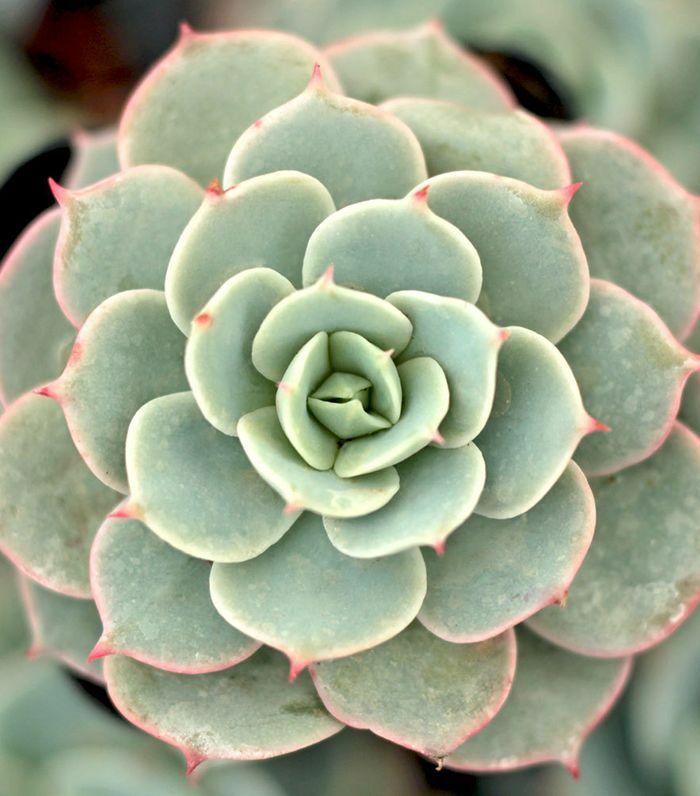 These rosette-shaped succulents look great as table centerpieces or anywhere else you might normally display blooms. 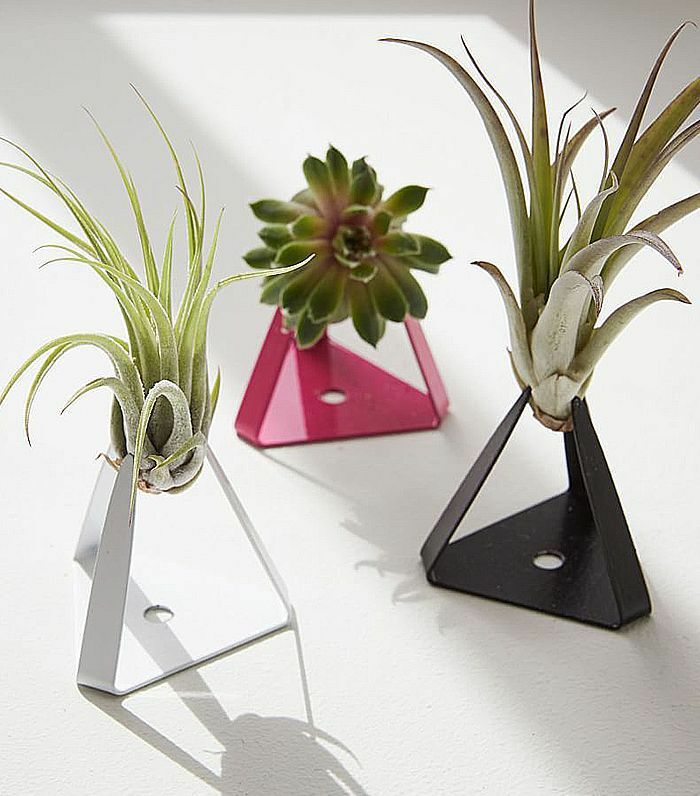 Give your pad a tropical vibe (and a little color) with these resilient pet-safe beauties. 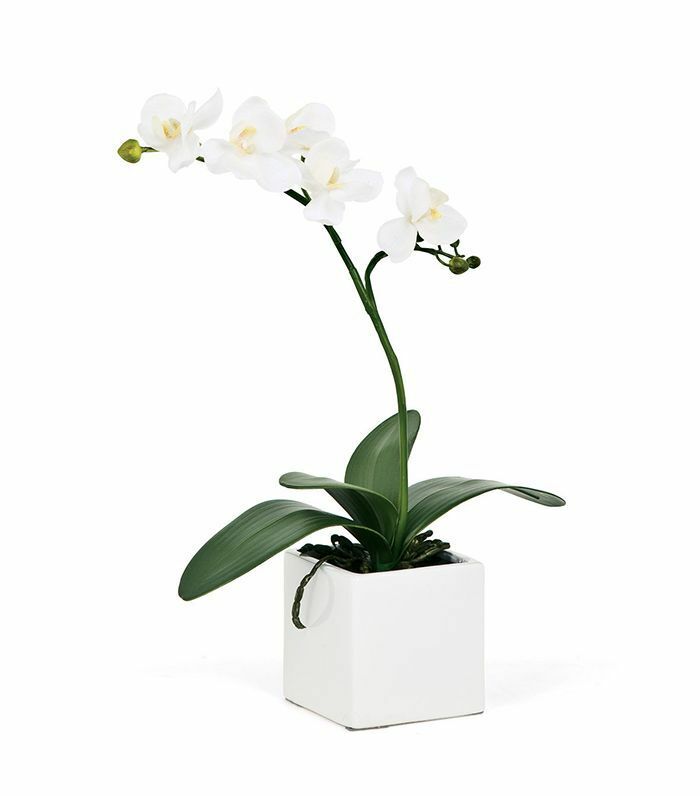 Orchids are a safe and elegant option. These sweet little succulents grow bright blossoms in the winter, which makes them particularly festive houseplants. 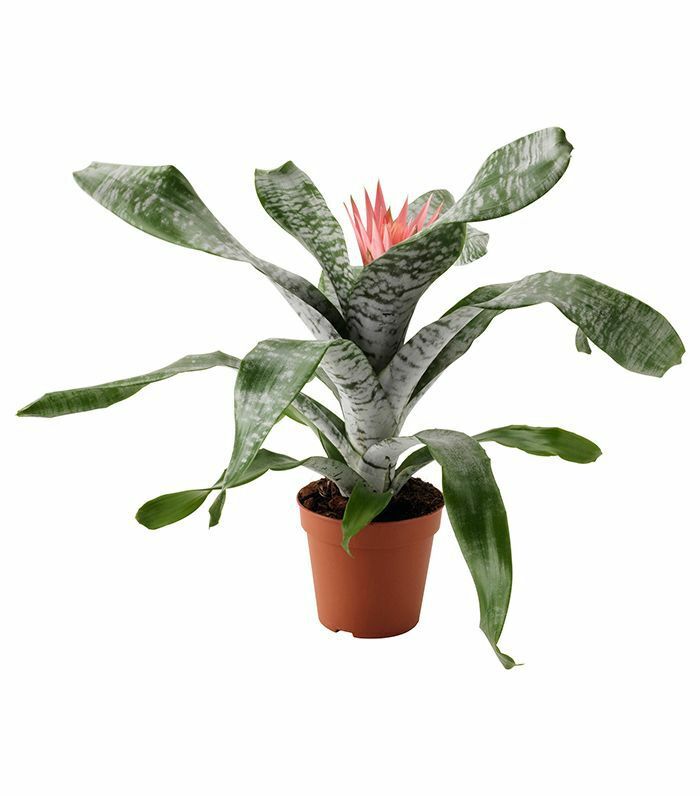 Wondering how exactly to keep your new houseplants alive? 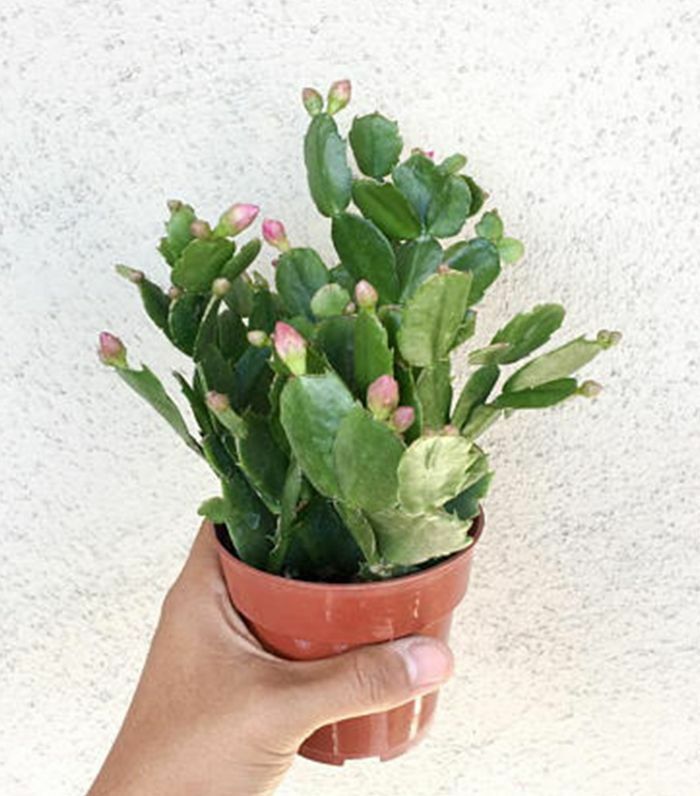 A green thumb shares a foolproof watering hack (it's genius).